Multimedia University | Congratulations Alang Arif! You’ve made it! Congratulations Alang Arif! You’ve made it! 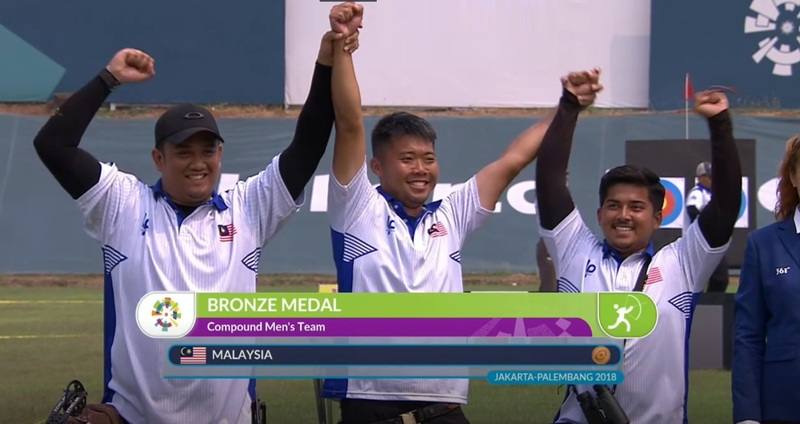 We are proud to announce that our Malaysia team in the Archery-Compound category bagged a bronze medal at the 18th Asian Games 2018 in Indonesia yesterday. Our student, Alang Arif Aqil Muhammad Ghazali together with Juwaidi Mazuki and Lee Kin Lip held their nerve to edge Taiwan 225-223 in the third place playoff. 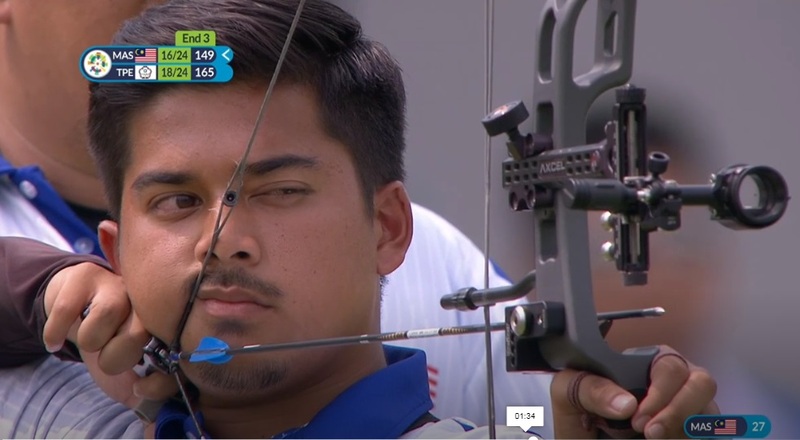 With this winning, the Malaysian trio has contributed the first medal for archery squads at this prestigious event. 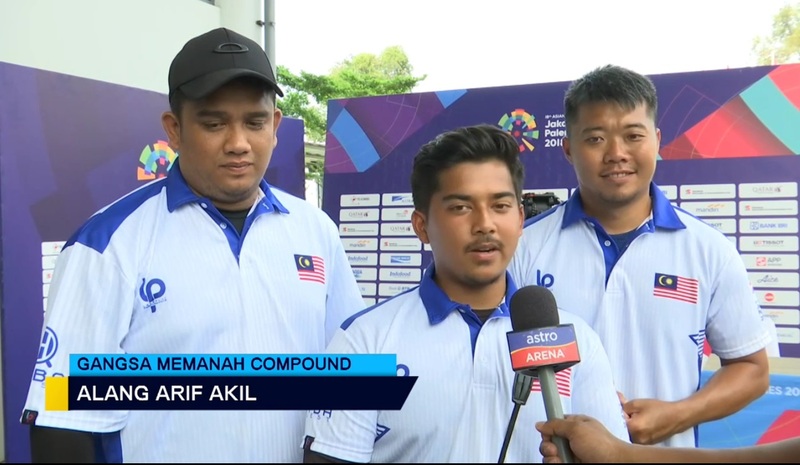 Let’s congratulate Alang Arif and his comrades for this achievement!